Thank you very much Janet. Thank you very much Zori. Thank you very much Roger. Thank you very much for your feedback I J T.
Superb shot. The lights and shades are great. Very nice photo. Thank you very much for your feedback Lori. Thank you very much for your nice support Dean. 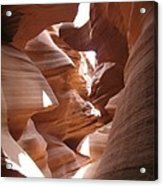 your canyon series is absolutely gorgeous Christiane. V/F! Thank you very much Kay, Dinesh and Glenda. thank you for your nice comment Kay - had really the feeling mother earth swallowed me. 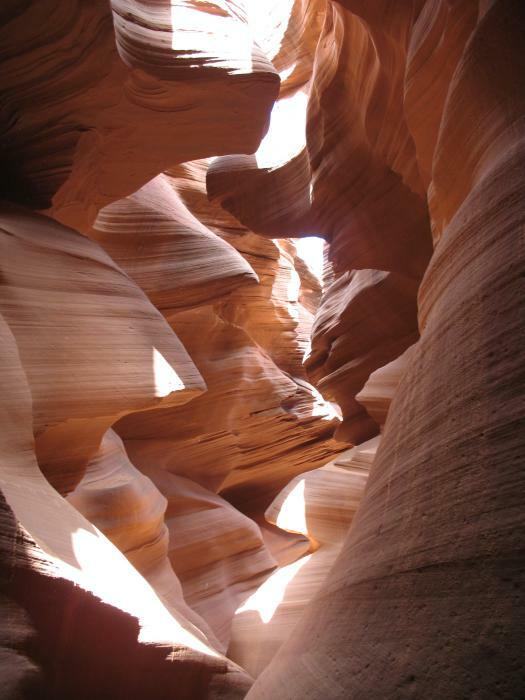 Copyright: Christiane Schulze Antelope Canyon is a slot canyon in the American Southwest. 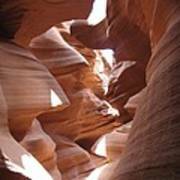 It is located on Navajo land east of Page, Arizona. 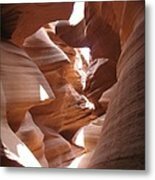 Antelope Canyon includes two separate, photogenic slot canyon sections, referred to individually as Upper Antelope Canyon or The Crack; and Antelope Canyon or The Corkscrew. The Navajo name for Upper Antelope Canyon is Ts� bigh�n�l�n�, which means "the place where water runs through rocks." Lower Antelope Canyon is Hazdistaz� (advertised as "Hasdestwazi" by the Navajo Parks and Recreation Department), or "spiral rock arches." Both are located within the LeChee Chapter of the Navajo Nation.